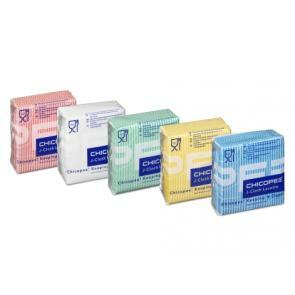 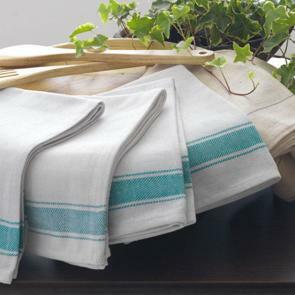 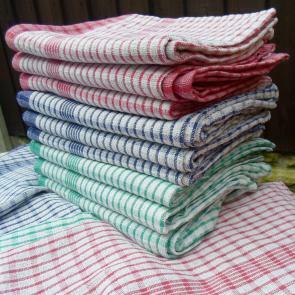 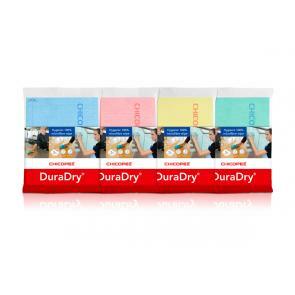 Vision stocks a whole range of wholesale kitchen textiles including kitchen cloths, glass cloths, oven cloths and waiter’s cloths; all in 100% cotton and a wide variety of attractive colours. 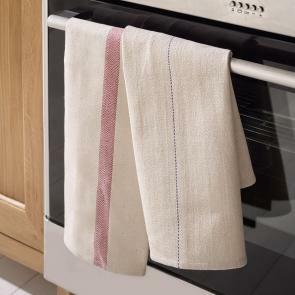 They won't just look great – they’re sure to stand the test of time as all of our products are durable and reliable which means your kitchen will continue to operate smoothly and efficiently. 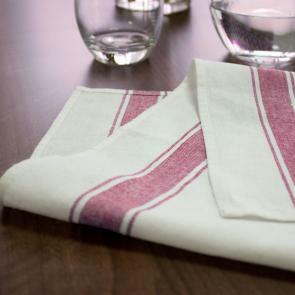 Our superb range of kitchen linen stands up to rigorous washing and commercial use and will withstand plenty of wear and tear. 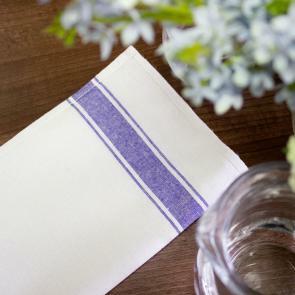 Playing a vital role in impressing your guests, the kitchen may operate behind the scenes however having crisp, fresh kitchen linens ensure cutlery, crockery and the general area always looks clean and clear. 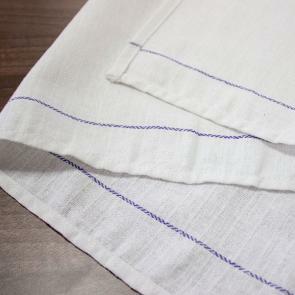 Browse through our range below to complete your linen collection.